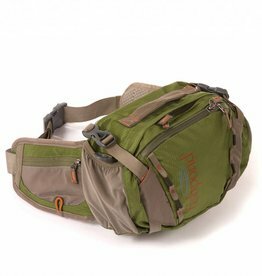 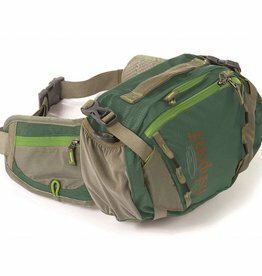 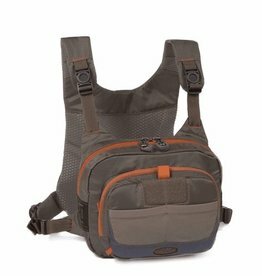 The Fishpond Cross-Current Chest Pack gives the angler enough storage to keep all of his trout or steelhead fly gear easily accessible and organized. 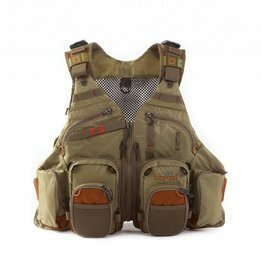 The Flattops Wader Duffel has a purposeful and ventilated lower storage compartment for wet waders and boots, while the upper storage compartment is perfect for vests, packs, clothing, and the not-to-forget snacks. 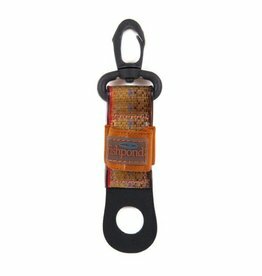 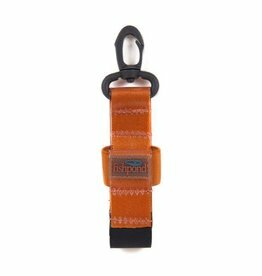 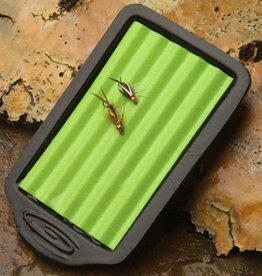 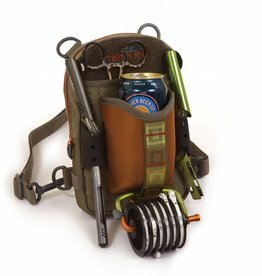 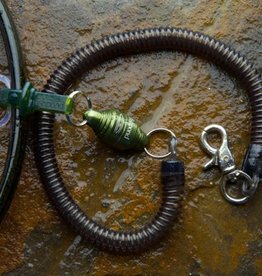 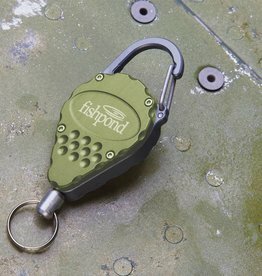 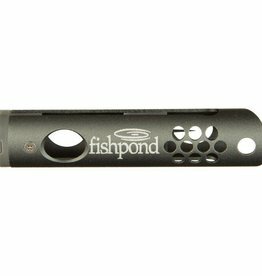 Fishpond Floatant Bottle Holder attaches to a cord loop or D-ring on your vest or pack for easy access to your liquid floatant. 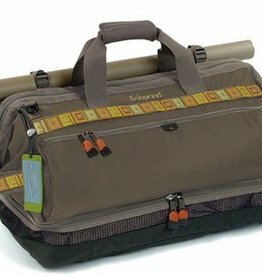 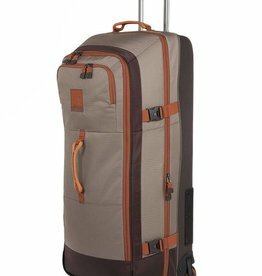 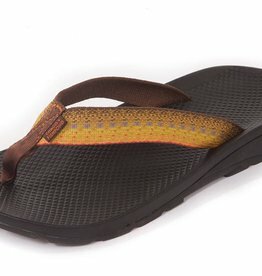 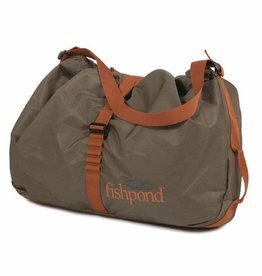 Fishpond's quest was to design the most functional, and feature rich luggage system for multi-week adventures to all parts of the world. 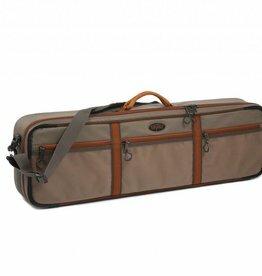 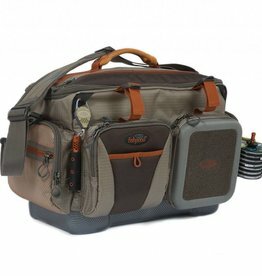 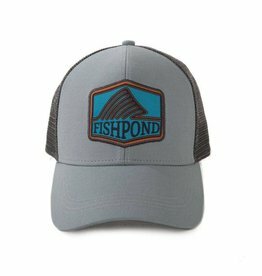 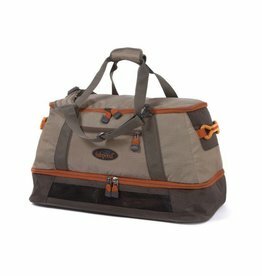 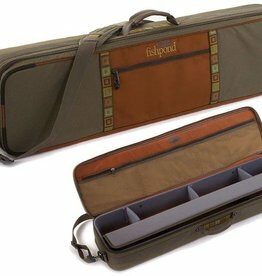 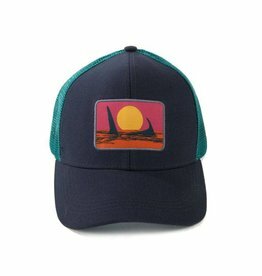 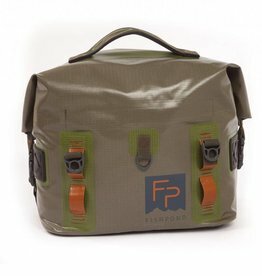 From keeping your gear organized so you can grab it quickly, to taking it out on the water fishing, Fishpond has designed a bag that covers your needs.